Toward the end of the 19th century, two young mothers meet violent ends in a large South London house. 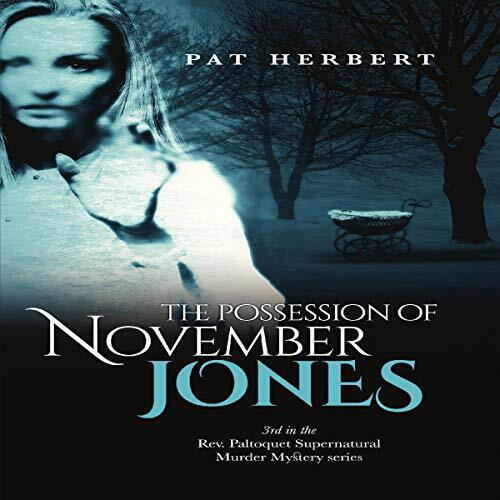 Reverend Bernard Paltoquet and Dr. Robbie MacTavish, together with their friend, clairvoyant Dorothy Plunkett, are drawn into these tragic events, when young November Jones walks into Robbie’s surgery in the late autumn of 1962. What is the mystery surrounding her, and why is a restless spirit trying to communicate through her? The disused cellar in the house she rents seems to hold the answer.